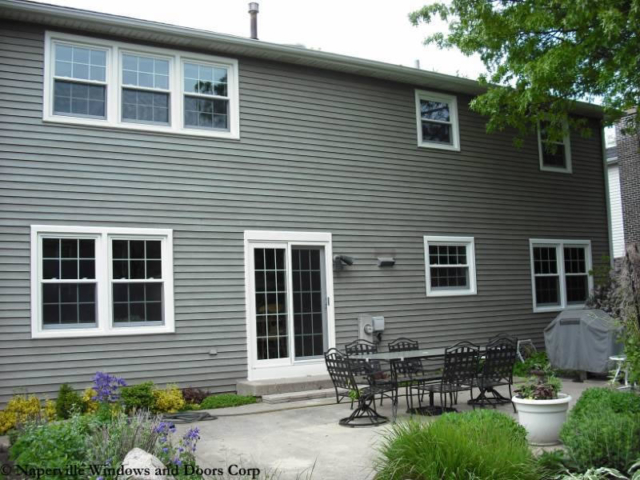 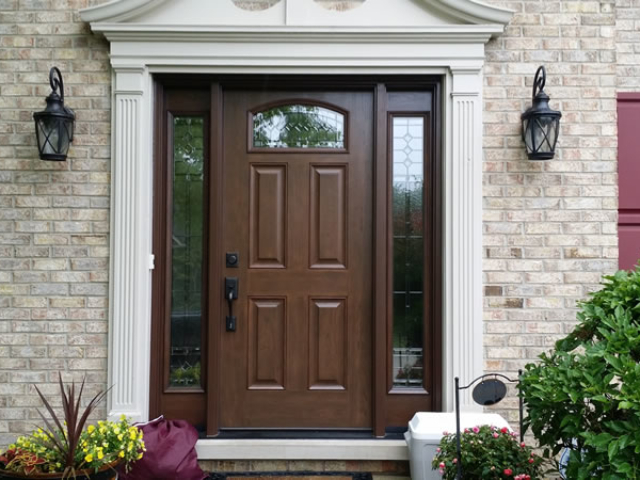 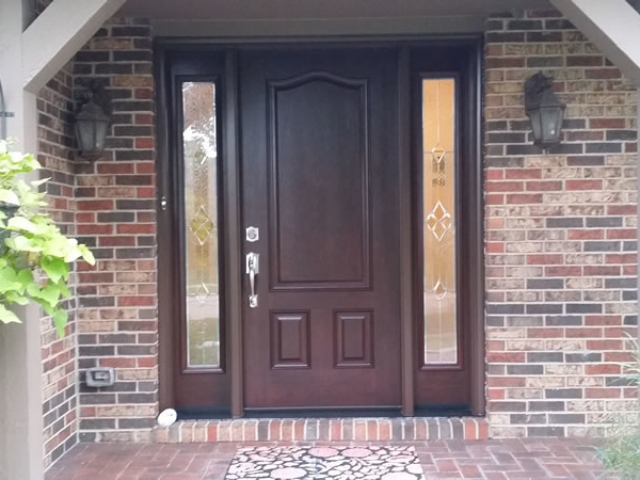 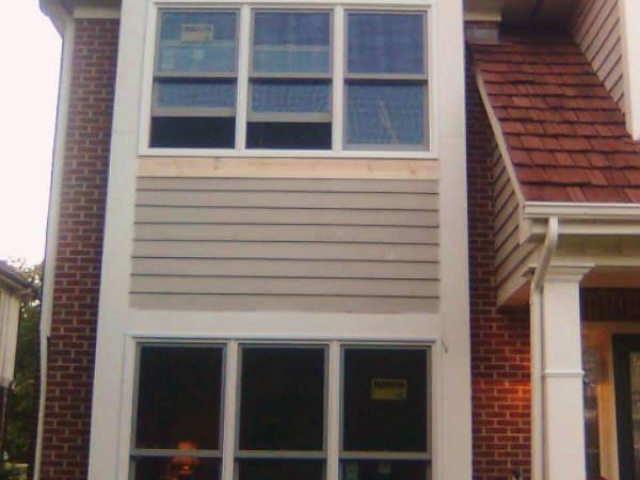 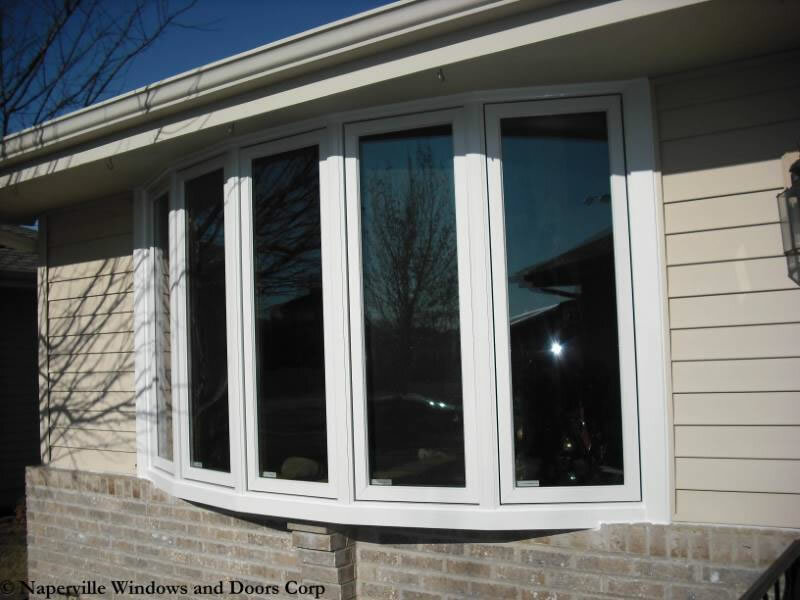 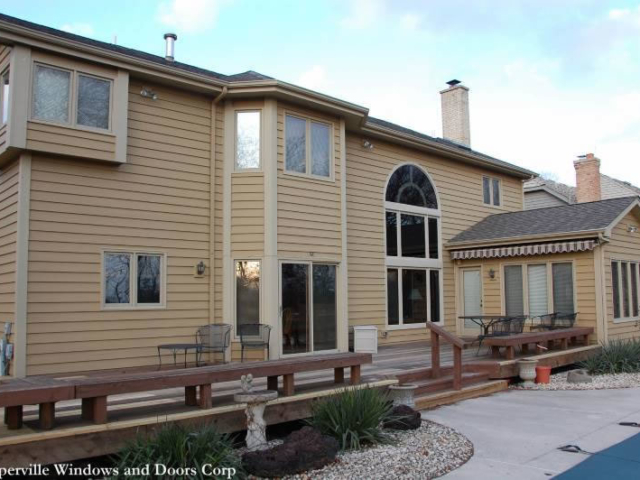 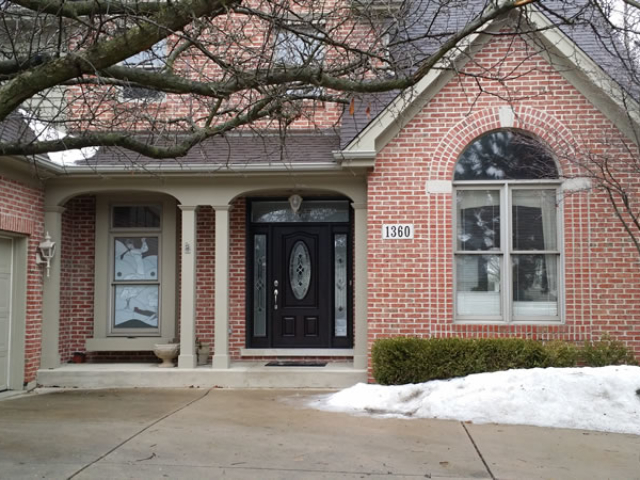 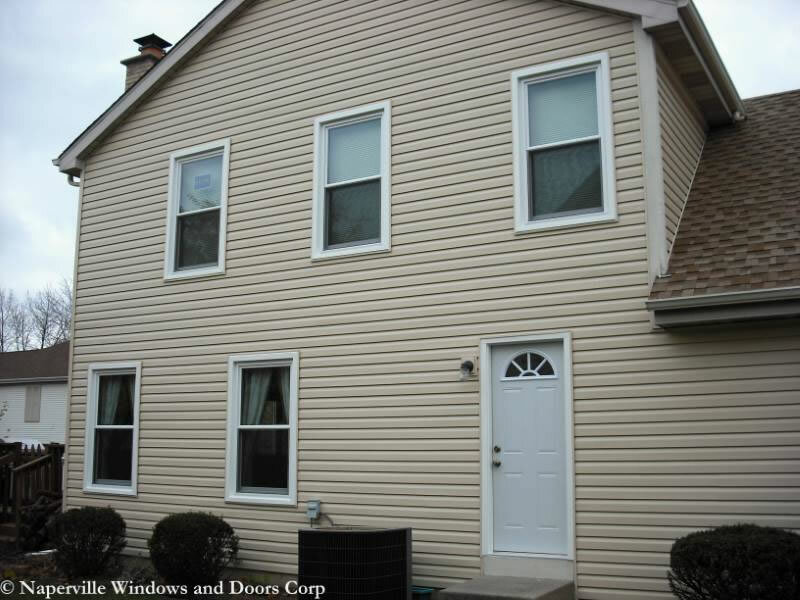 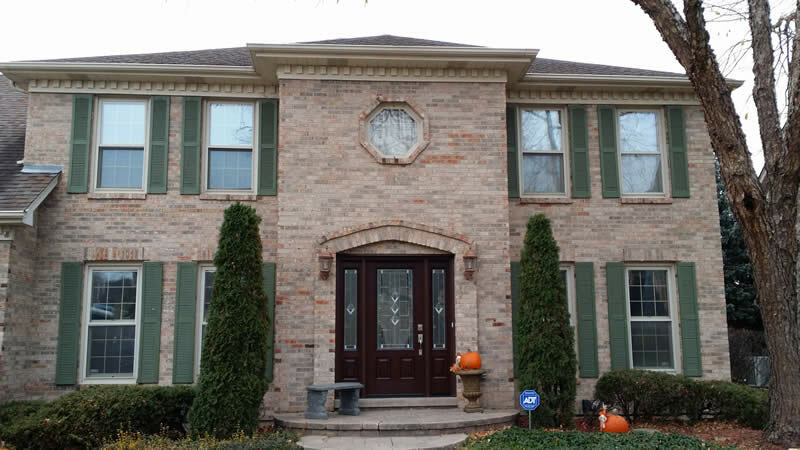 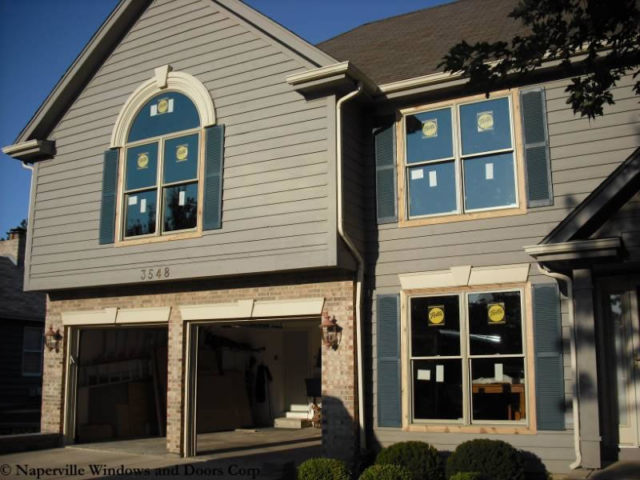 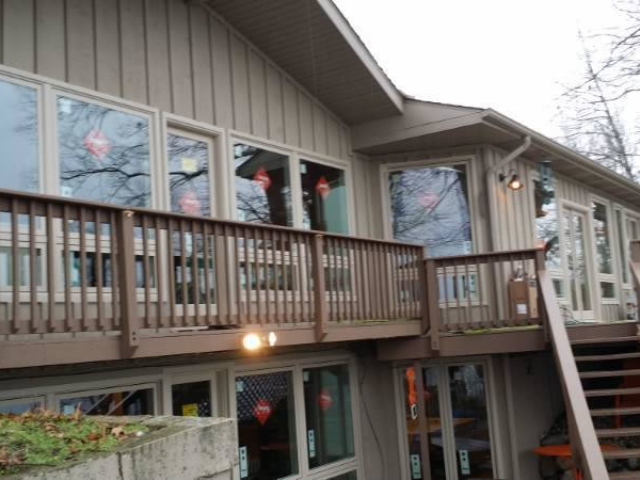 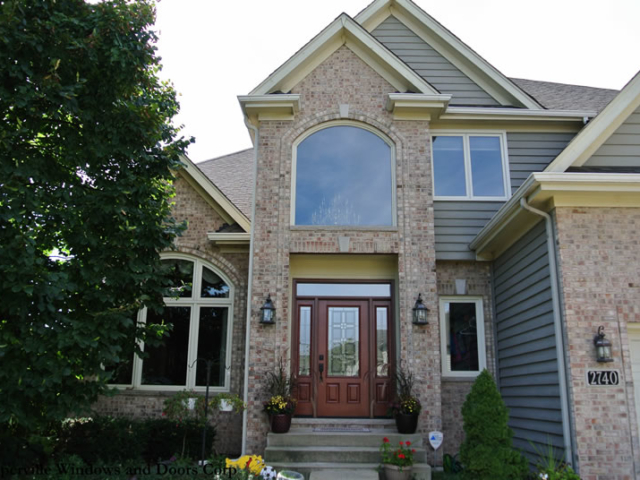 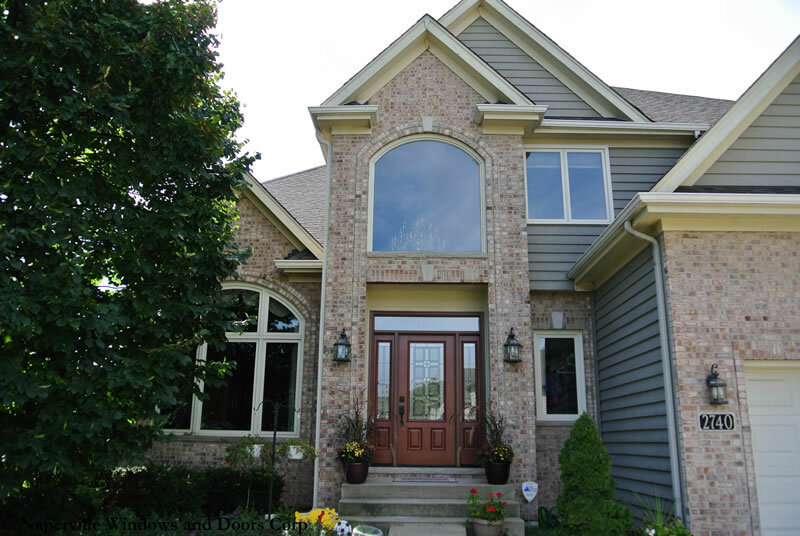 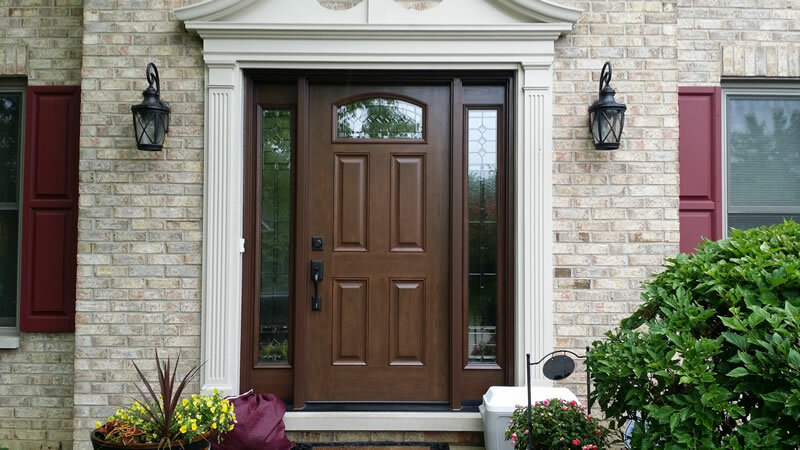 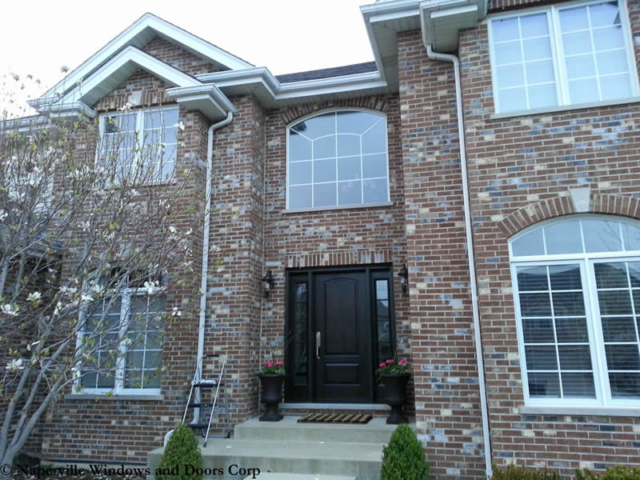 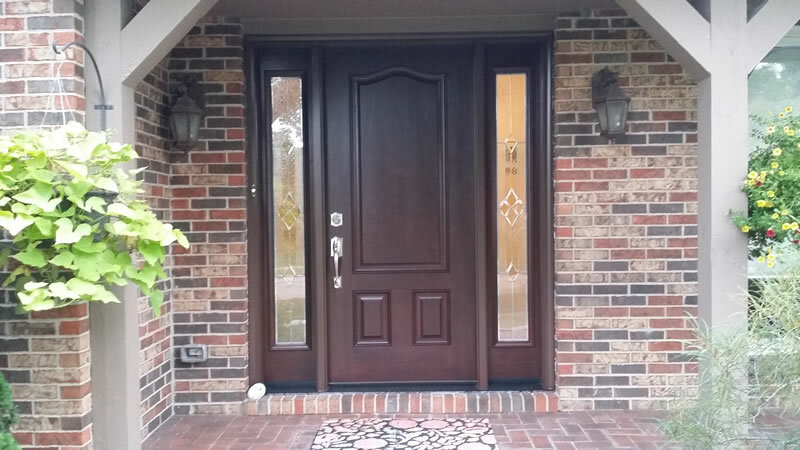 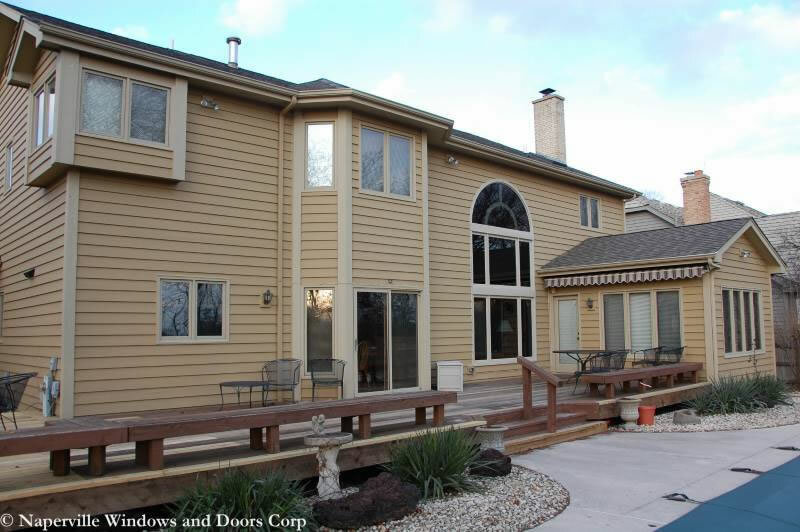 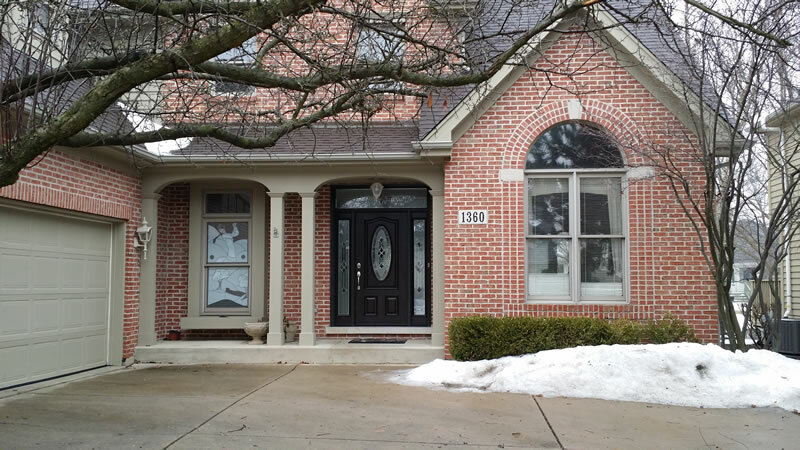 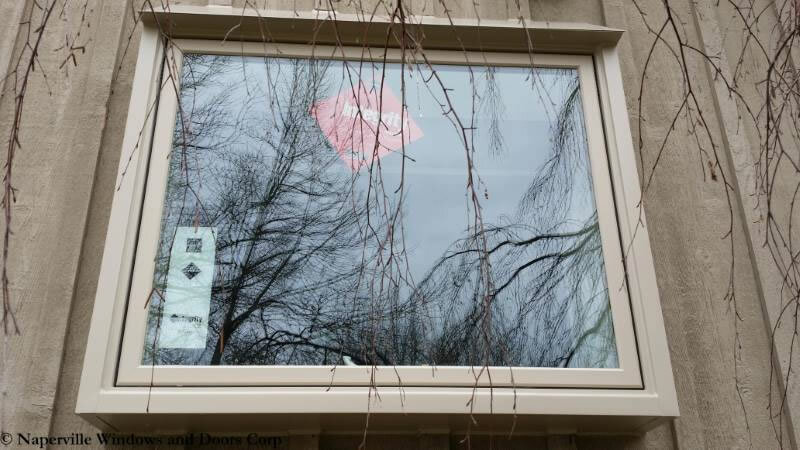 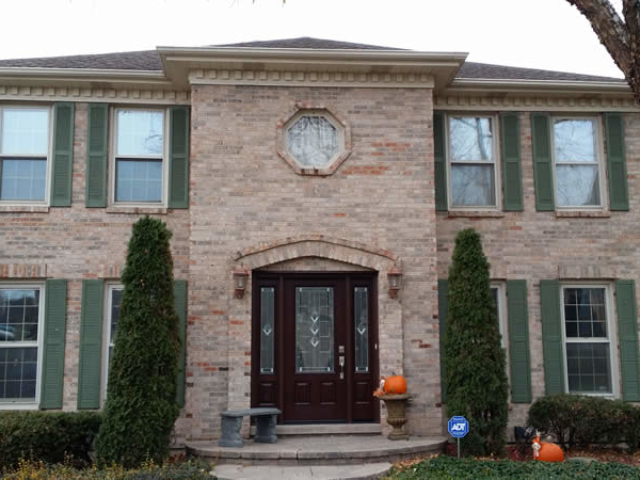 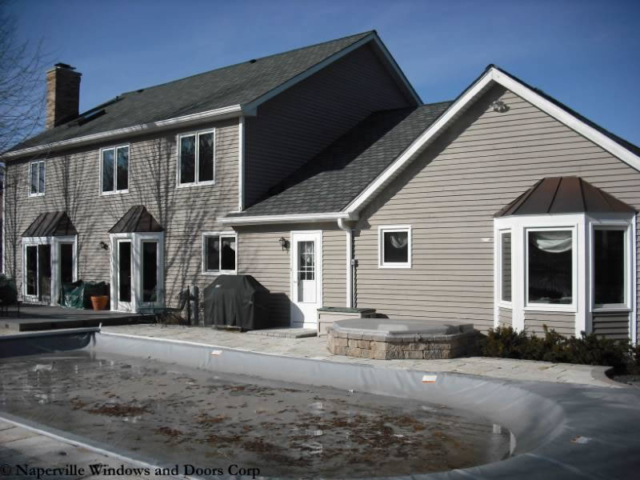 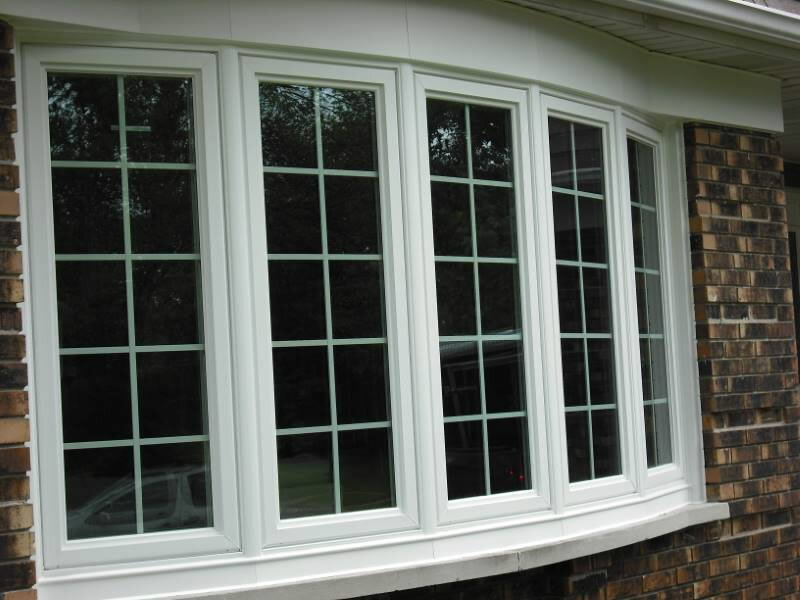 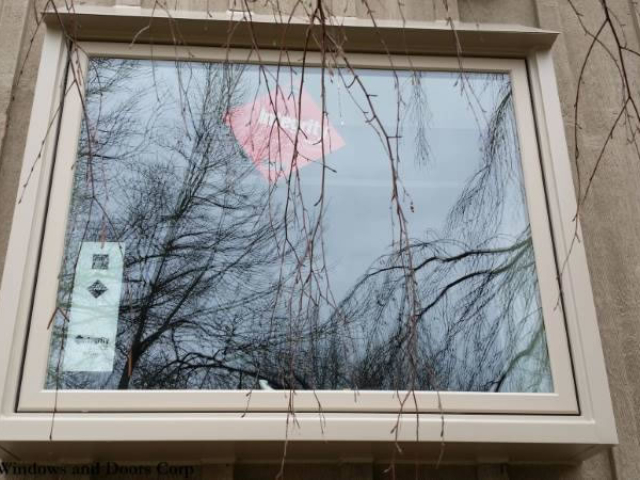 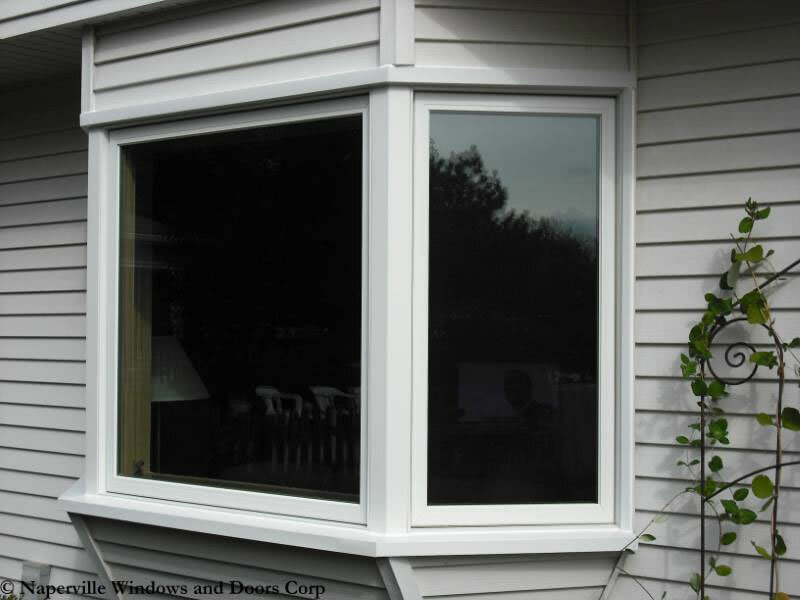 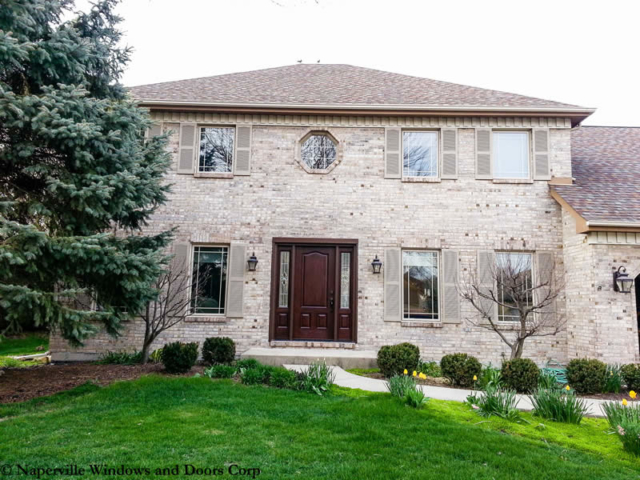 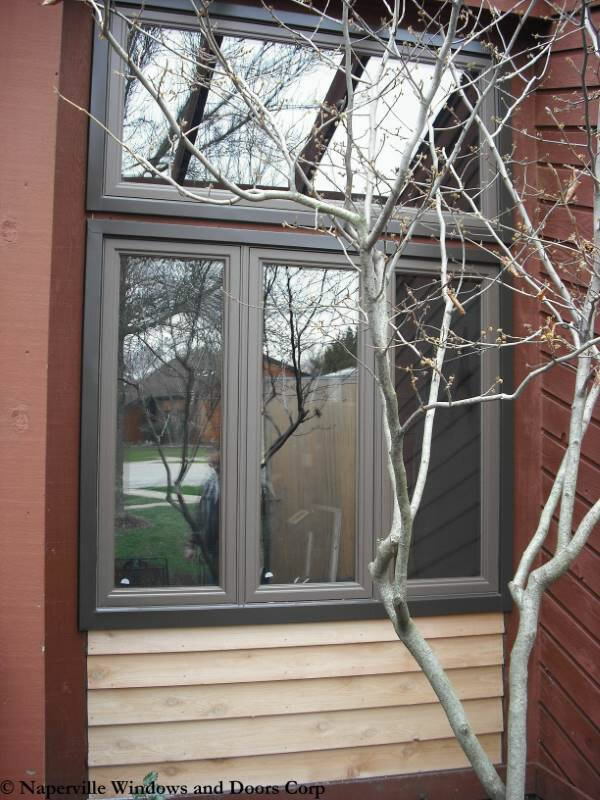 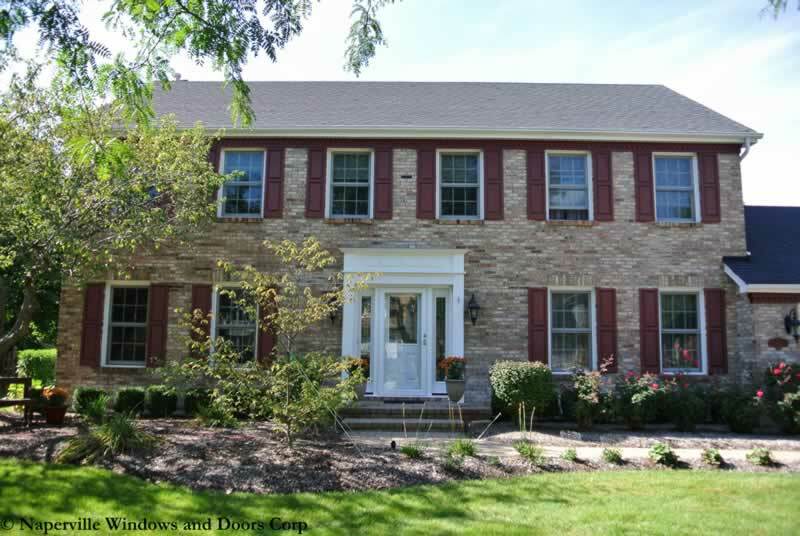 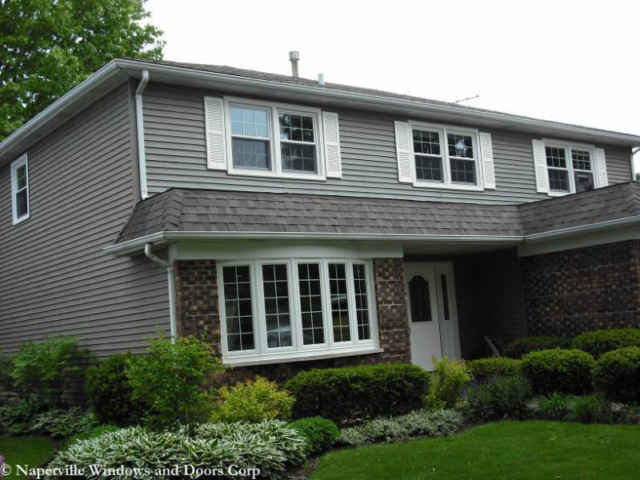 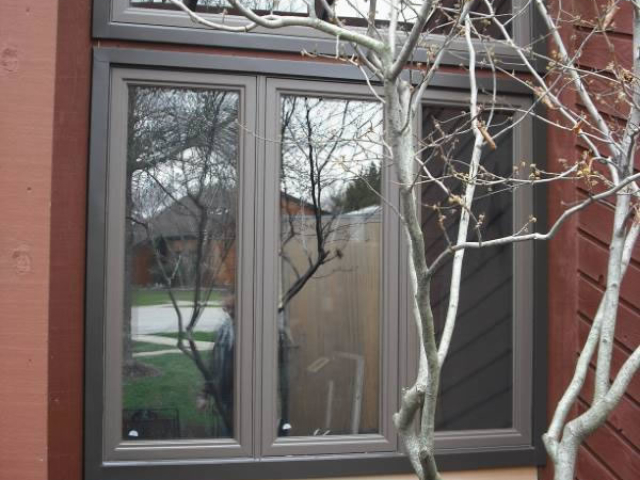 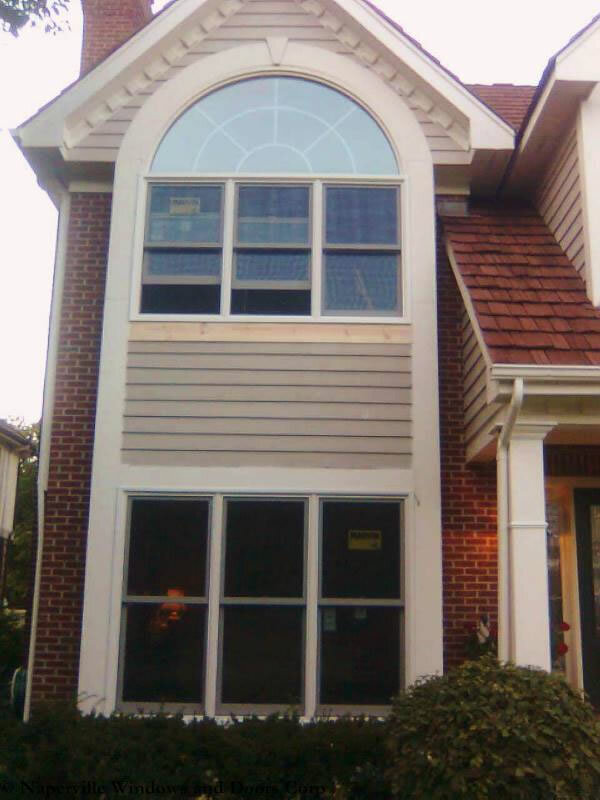 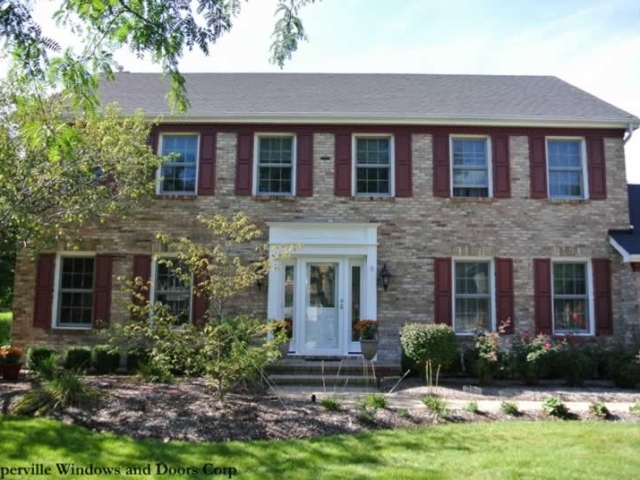 Naperville Windows & Doors® is a window and door replacement and installation company serving Downers Grove, IL. 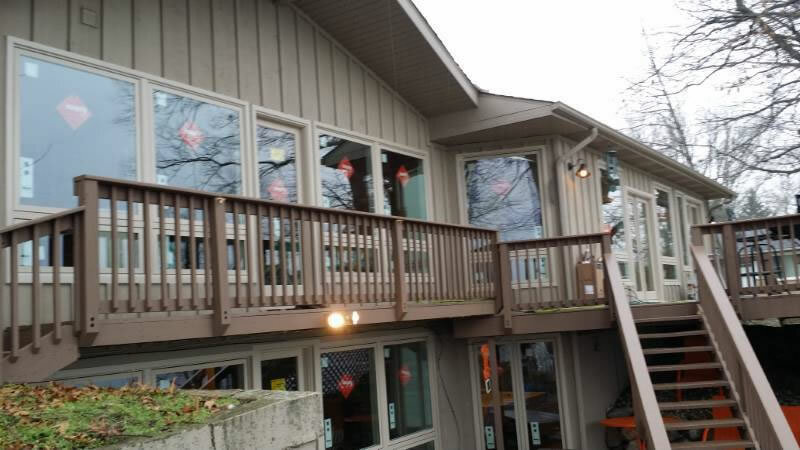 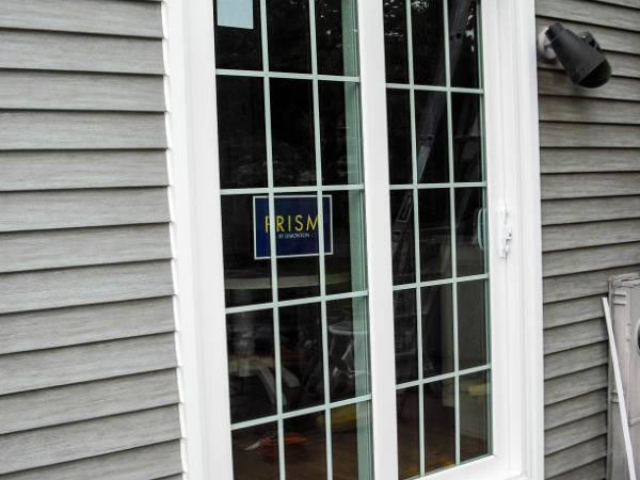 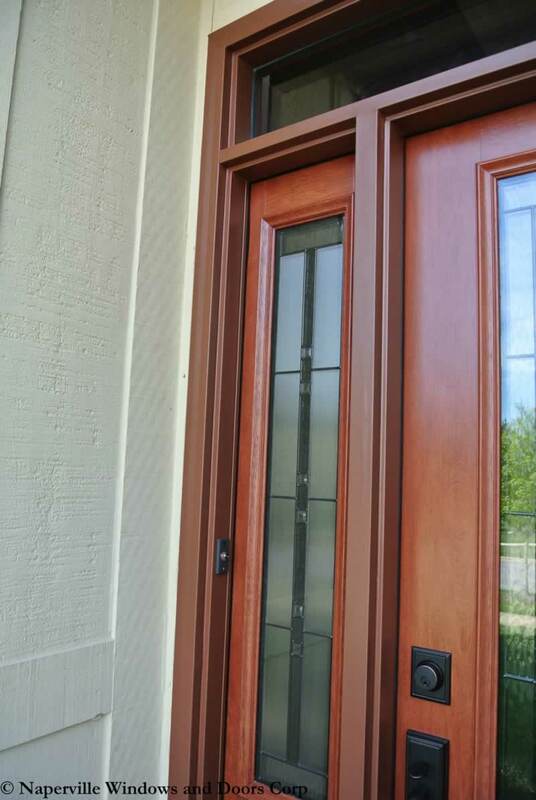 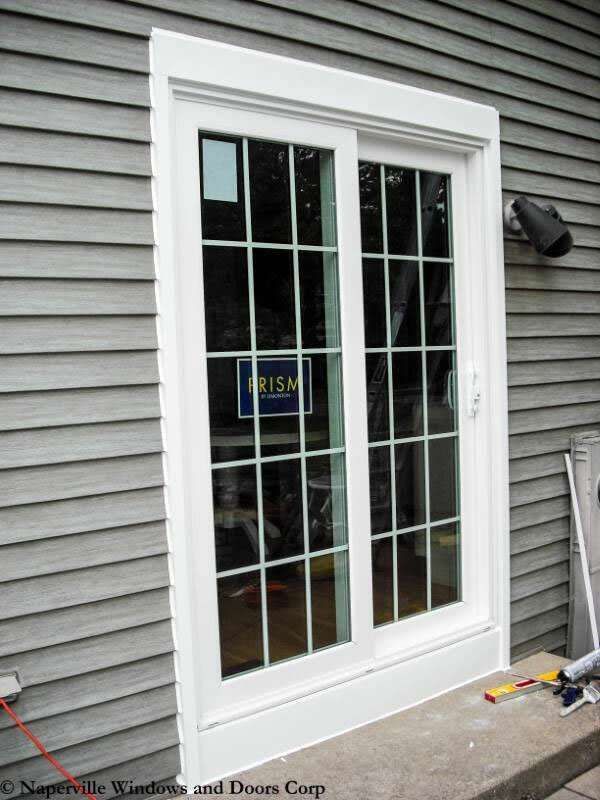 We sell and install new windows, entry doors, patio doors, and storm doors. 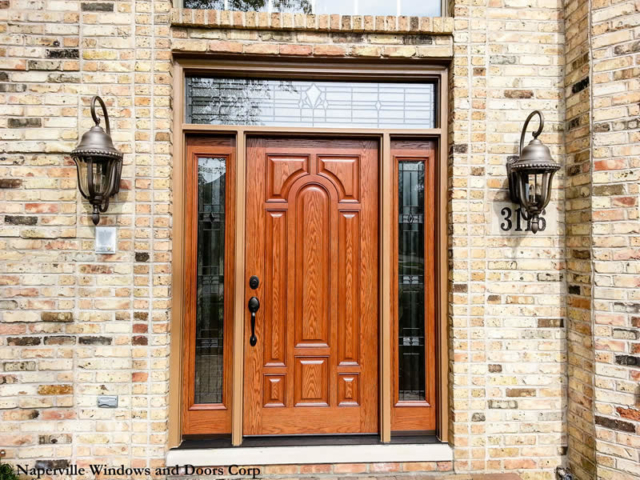 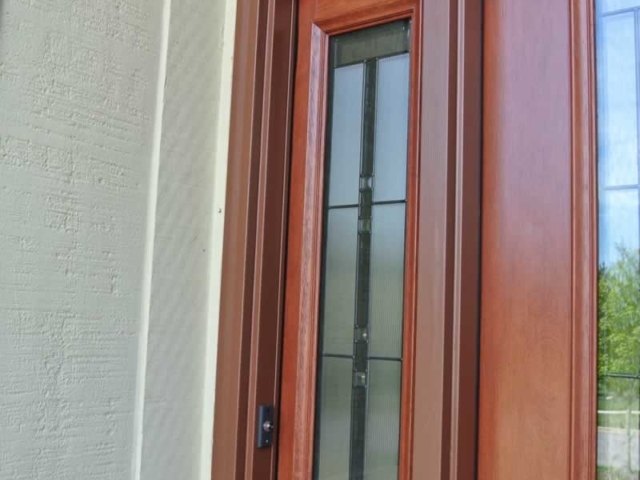 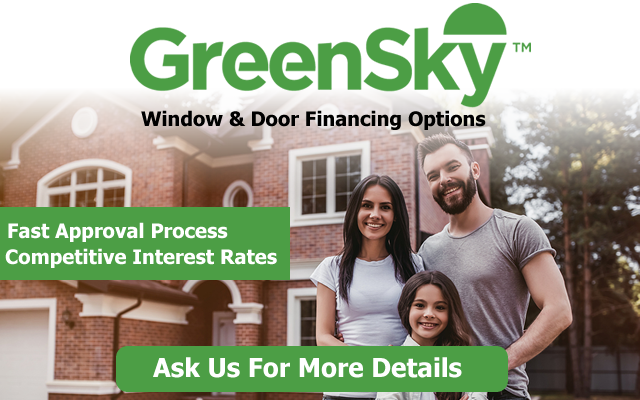 Whether you’d like to replace all of the windows in your home with more modern and energy efficient windows or you’d like to replace a patio or entry door our team of window and door experts is ready to serve and help you choose the perfect windows or doors for your home.